Sumesh B aks Chris Gayle Kuttappan is the new talk of the town. Playing for Kerala Strikers in the Celebrity Cricket League 2013, Sumesh had played a key role in bringing victory to the home team for the match against Mumbai Heroes. His massive fireworks around the stadium was enjoyed by 75,0000 viewers and also millions of fans around the globe. It was a thrilling night for more than 75,000 viewers who had experienced the real heat while Sumesh B, a left hand batsman entered the field when his team was struggling at 35/6. Known among his friend's circle as Chris 'Gayle Kuttappan', this youngster is an example of hard work and dedication. Chasing a target of 136 runs, Kerala Strikers were facing a deep trouble losing their key players in the initial stage itself. Sumesh B who has cricket in veins, stepped into the ground along with getting a huge round of applause. Partnered with Arjun Nadankumar,Sumesh took the ball out of the stadium cracking 3 massive sixes and 2 fours. 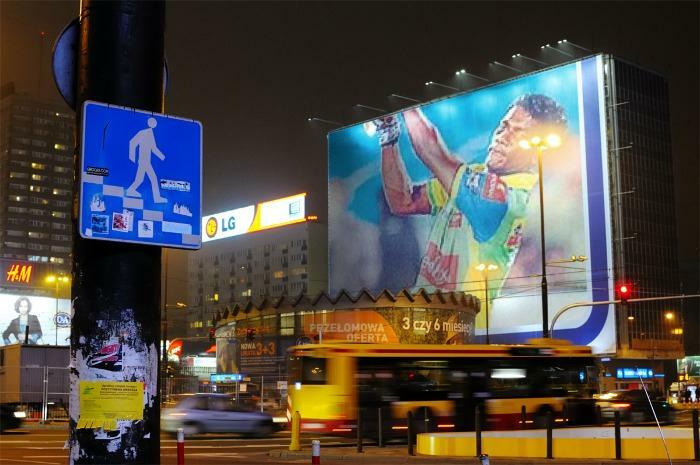 The spectators were roaring for the young blaster who gave life to the innings of Kerala Strikers. Before getting out, Sumesh contributed a brilliant 34 runs from 22 balls giving a comfortable position for his team. It was the duty of Vivek Gopan to complete the task started by Sumesh. Vivek pulled the ball to the long fence for a sixer giving a thrilling win for Kerala Strikers. Sumesh B aks Gayle Kuttappan is the new sensation among the youngsters who had entered the league of biggies sweating himself for long years. Sumesh who hails from Thiruvanthapuram who has kept long passion for cricket had given his soul and mind for taking part in the practice sections. Currently doing his graduation at University College, the new surprise plays for City Cricketers Thiruvanathapuram. During the while he got a chance to be a part of movies inlcluding 'Nakhangal' and Priyadardhan's bollywood movie Rangrezz. Even though he had to wait for the last minute to get an entry in Kerala Strikers team, the man proved his skill on ground which proved to be right with his blasting batting performance.